• Up to 18”x15” board size. *Contact us for panelization advise! 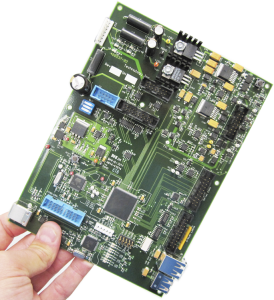 For full turn-key services, we offer all services from design, materials procurement including PCB, assembly, quality inspection, fuctional testing, and final product assembly.